I know. I said that to my parents, but the trip they bought didn't include Stockholm unfortunately. We're driving from Copenhagen to Malmö, down the south coast and then to Öland, and from there to Gothenburg. So tempted.. https://www.classicfootballshirts.co.uk/2015-16-hamburg-adizero-player-issue-home-l-s-shirt-olic-11-w-tags-m-l.html. 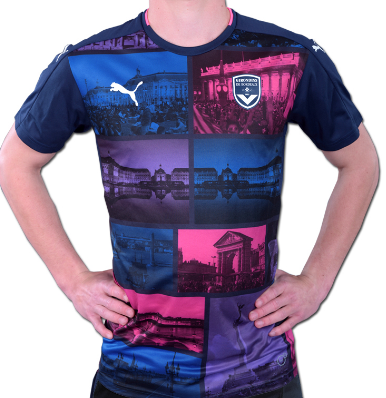 The plan is to buy this one and buy the shorts and the socks of this season when I'm in Hamburg this summer. Also, I'm debating which other kit I'm buying while on vacation. I'll be travelling to Hamburg, Copenhagen and Gotenburg aswell. 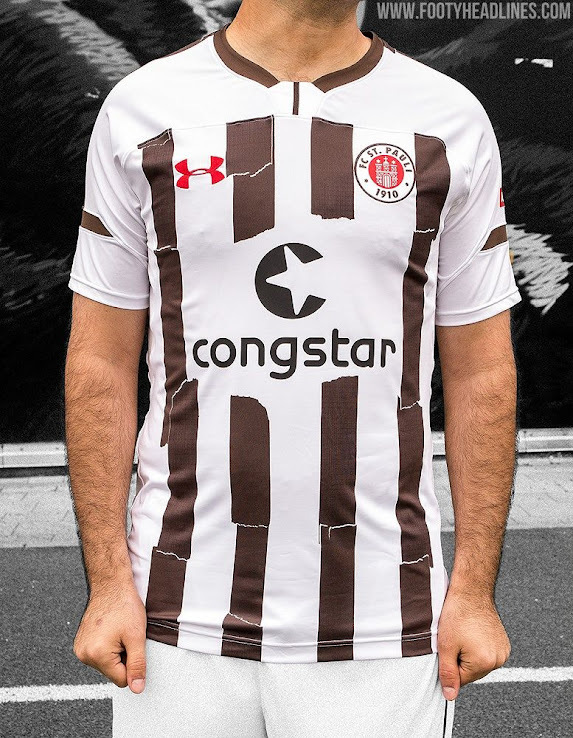 ST. Pauli has an interesting kit, but didn't release their away one yet so have to wait on that. The Copenhagen away and third kit looks very good aswell, so it's going to be a hard choice. I just don't like their home kit this year, but I hope they release their away one soon. Else I must hope they have their away or third kit from last year still there, because they were amazing. Great, really looking forward to Copenhagen. Any discount codes at classicfootballshirts atm? About to buy the Olympiakos away shirt 16/17 and the 2014-2016 FC Basel away with a player issue. Hmm, which one to get? Didn't get one of those. Were very meh irl. Also, Copenhagen was amazing. Nyhavn, Christianhavn (or something like that) and Islands Brygge were so great. One of the best cities I've been to. Unfortunately my journey through Sweden doesn't include Stockholm. Back to normal now, this summer's been insane. Heading to Rome on Friday though . 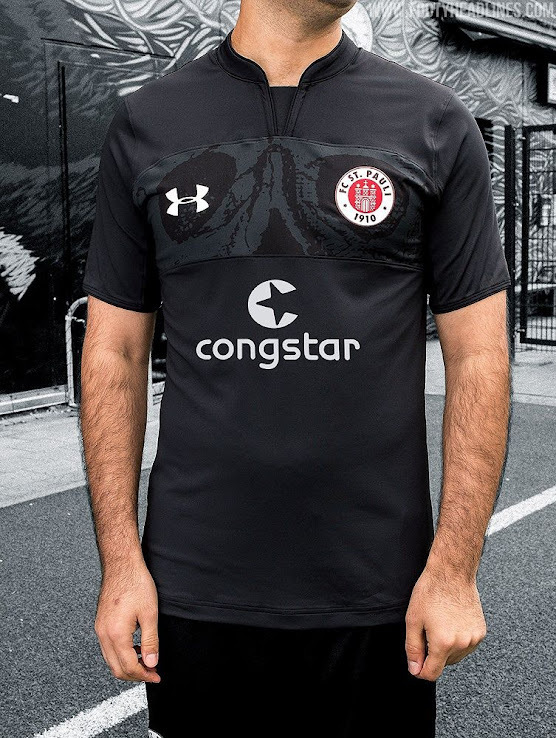 Anyone know anywhere that sells this kit? Anyone interested in Mongolia NT shirt or any club shirts from the league?